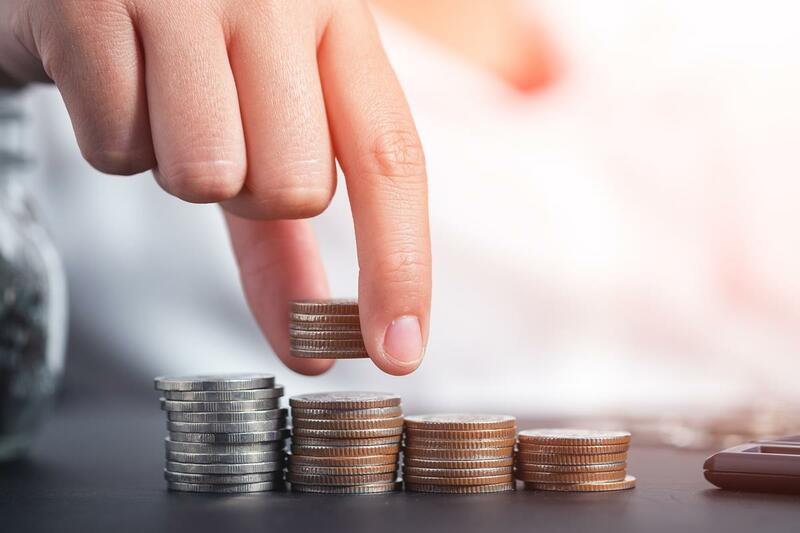 A new report by the Trades Union Congress (TUC) has revealed that household debt rose sharply over 2016, with total unsecured debt (that is, debt other than mortgages) reaching a record level of £349 billion during the third quarter of the year. unsecured debt as a share of household income now stands at 27.4% – the highest for eight years. However, Bank of England officials have indicated that they are not unduly concerned about current debt levels. Andy Haldane, the Bank’s chief economist, said: ‘Interest rates are still very low, and are expected to remain so for the foreseeable future, so there are fewer concerns on debt servicing than there were in the past. The Small Business Minister, Anna Soubry, has announced plans to appoint a special commissioner to tackle late payment culture. Small firms would be able to seek advice from the commissioner, and make complaints, when faced with the financial pressures of waiting to be paid. Current estimates put the total amount owed to small firms at £26 billion, causing millions of pounds in debt recovery costs. In the Enterprise Bill, the Government said that a commissioner would be first contact for businesses to seek advice and support, as well as offering mediation services and investigating complaints. The Small Business, Enterprise and Employment Act 2015 made it clear that companies which regularly fail to make payments on time will be ‘named and shamed’. Ms Soubry said: ‘The Government is backing small businesses to grow and create more jobs and opportunity’. She continued: ‘The small business commissioner will tackle the imbalance of bargaining power between small suppliers and large customers, and encourage them to get round the table and sort out disputes at a fraction of the cost of going to court, It will also provide advice, investigate complaints and see where further action is needed to clamp down on unfair practices’.